Is one of the countries most respected coaches. He conducts clinics worldwide and throughout the UK. Ernest is highly qualified being one of the few Show Jumping Specialist Fellows of the British Horse Society. 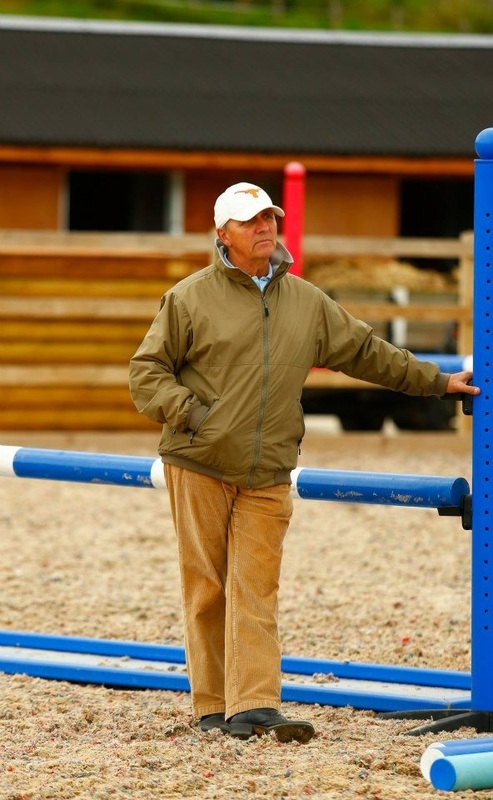 He is a UKCC Level Three Showjumping Coach and an Accredited BS Coach. He is also a British Eventing Master Coach. Ernest has trained with some of the most respected riders and coaches in the world encompassing all three disciplines. Ernest Dillon is a lucid coach with quick observation and attention to individual needs both for the horse and rider.